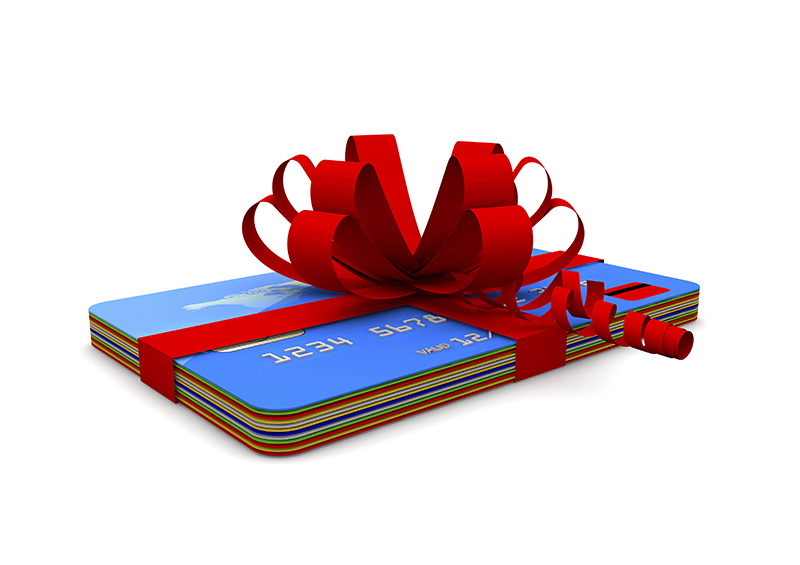 Gift and loyalty cards are powerful sales, marketing, and retention tools for businesses. Shoppers want gift cards, and we make it easy for you to fill this demand by crafting your own gift or loyalty card program. With consumers often spending more than the card's initial value or – the opposite of that – never spending the entire balance, participating in our gift/loyalty card program creates a great potential for increased cash flow. Using promotional gift cards as a marketing tool is less expensive than using advertising space, which is a great return on investment. We offer a comprehensive suite of credit/debit card processing in cooperation with several major European, American, and Asian banks. 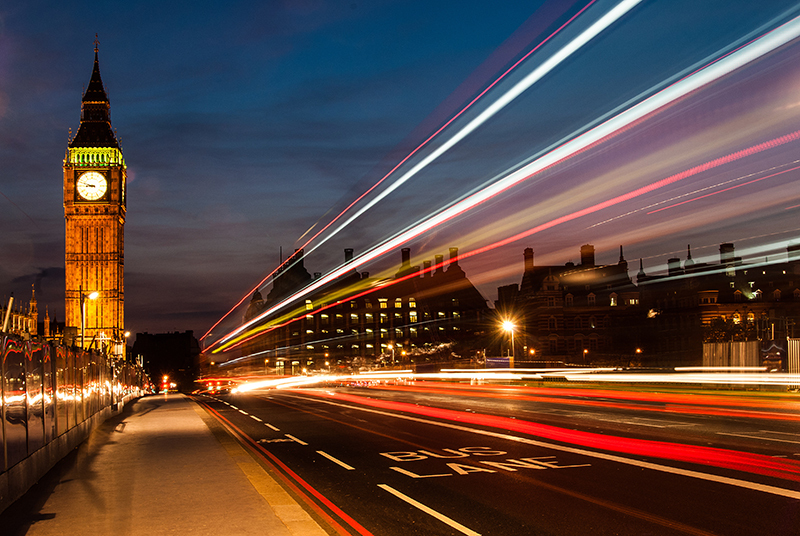 We have the capability to accept more than 150 currencies and offer very competitive rates and worldwide deployment. 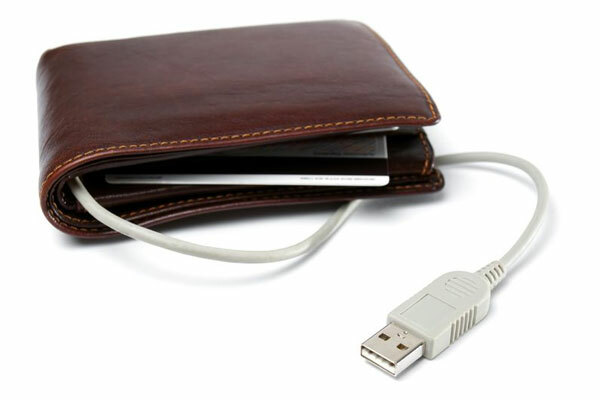 All credit/debit card transactions are processed through a secure, PCI-compliant SSL connection. Some consumers don’t use credit cards to make purchases. This holds especially true for foreign shoppers. Why lose these potential customers when you can easily offer them methods of payment they are accustomed to? Signature gives you alternative payment solutions that allow foreign clients to do business with you the way they prefer to, with options that include SEPA, DirectPay, EPS, Giropay, iDeal, ChinaPay, as well as country-specific solutions like Boleto (Brazil), Teleingreso (Spain), Qiwi (Russia), Przelewy24 (Poland), and Poli (Australia and New Zealand). Alternative payments can be accommodated by adding one button to your billing page. Our system identifies and offers payment options that apply to a given transaction based on your shopper’s location. Accepting alternative payments can increase sales up to 30% and won’t cost you anything until your clients make a purchase. Electronic Check Processing enables your business to accept and process checks similar to the way you process credit cards. 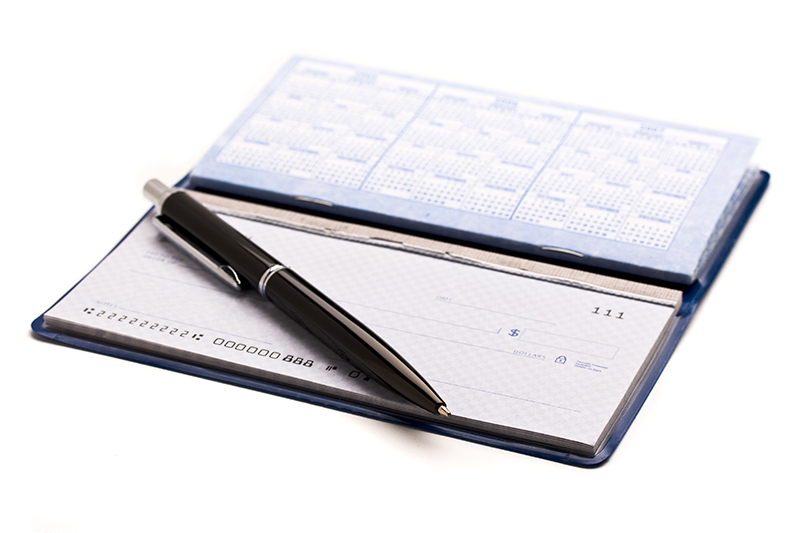 You deposit all paper checks electronically and avoid trips to the bank. Electronic Check Conversion converts a paper-based check to an electronic transaction at the point-of-sale. The check information is then transmitted via electronic equipment to a national verification database where it is evaluated against negative information. Within seconds a response is sent back, a receipt is generated, and the customer signs it to authorize the electronic collection of funds to your company. 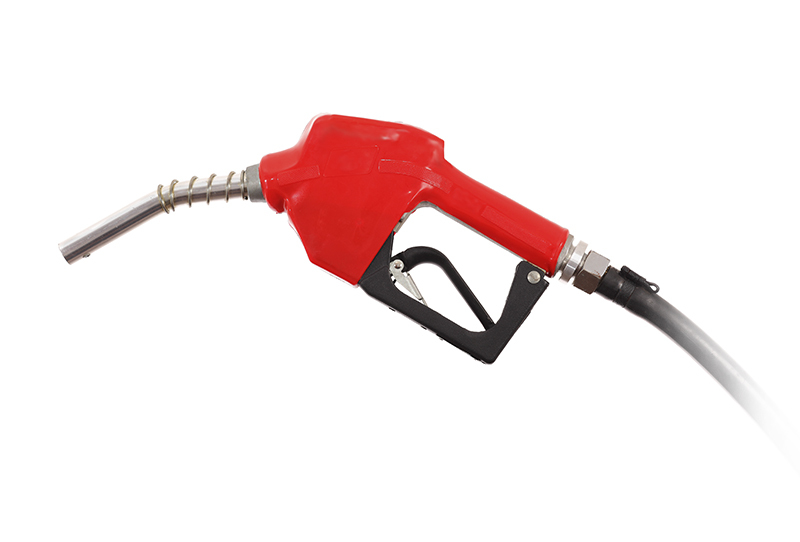 Studies show that more than 15% of gas station sales are paid for using petroleum payment options, known as fleet cards. These transactions are usually higher than payments made using other card types. In the spirit of not letting you leave any money on the table, Signature can help you accept fleet cards including Wright Express, Voyager, and Wex – allowing your pumps to make a bigger profit. When a merchant makes a transaction with corporate and government clients, payment processing expenses can be a little pricey. Signature makes it less stressful to partake in these transactions by supporting Merchant Level III transactions through several processing platforms. We cut costs for merchants when it comes to accepting cards from business-to-business and government-to-business transactions. This also enables merchants to bring in new business partners and build a larger customer base by making connections with large corporations and government agencies. Tap-and-go Payments. Apple Pay, Android Pay, Google Wallet, and alike. More and more retailers in the US and Europe are starting to use NFC (near-field-communication) devices during checkout. NFC is a form of technology that allows two devices to share data just by being in the same vicinity, enabling merchants to take contactless payments such as Apple Pay, Android Pay, and Google Wallet. We fully support these payment options, so you can tack on another way to get paid. wondering how much it will cost you?